The second prototype of the Soko 522 no.60002 completed in late 1954 in Sokol factory. 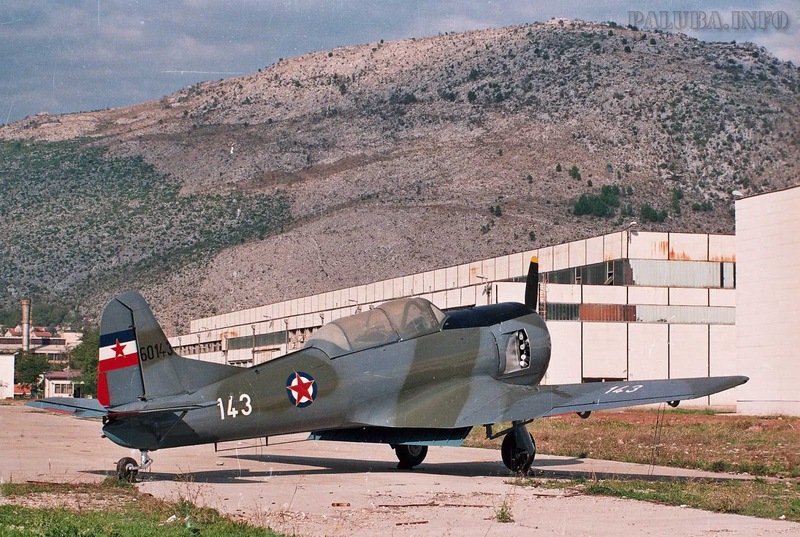 The lack of materials and equipment and incomplete construction documents with others leads to a delay of zero series, at the time of Bureau of Sokol was located in two places, in Mostar and Zemun which was another reason efficient production preparation. 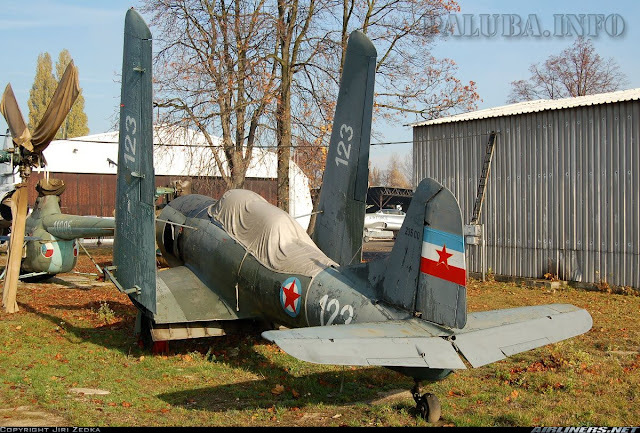 This was the first serial plane was made in factory Soko and this was the period when shortages of everything from raw materials, money, professional staff, not to mention the processing machines that were needed for such a venture. The factory was still at the stage of rough construction of halls and equipment. 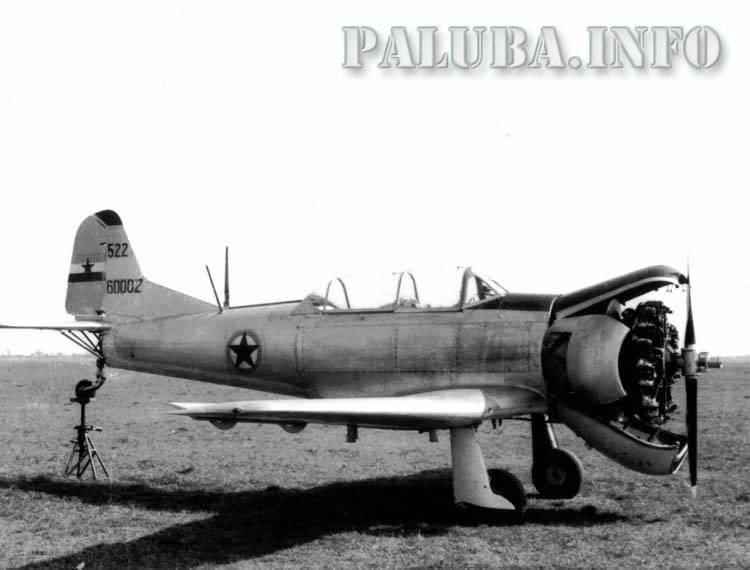 In 1957 flew the first aircraft 522 no. 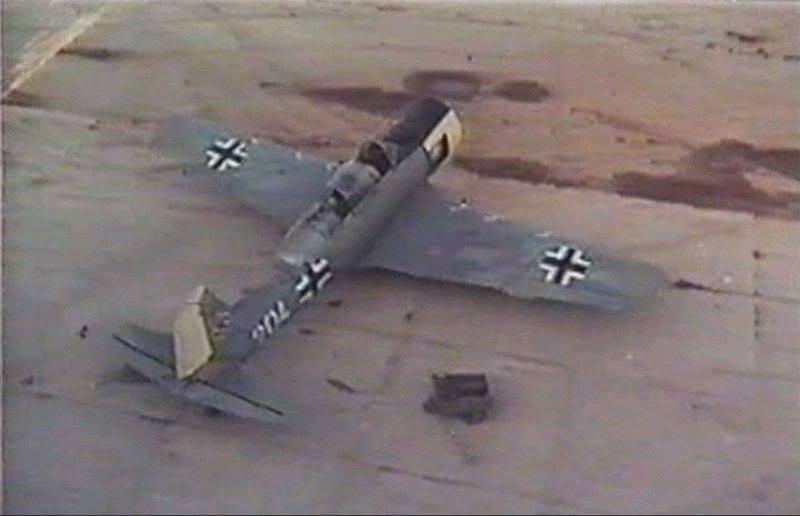 60101 produced in Sokol and finally to the end of the year was over 10 complete aircraft. 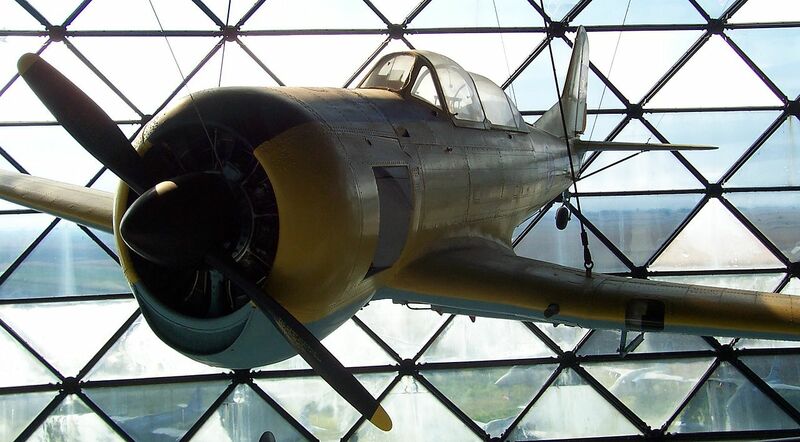 During 1958, successfully produced and delivered a series of 35 aircraft. The next year was delivered another 31 aircraft of 522 and at the end of 1961 to another 44 aircraft. 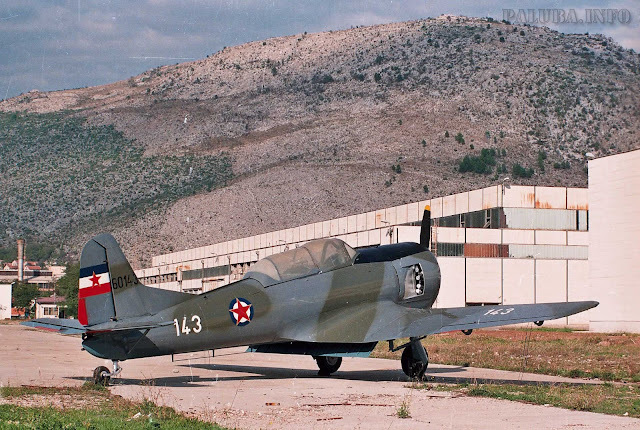 Soko factory in Mostar was their first serial aircraft manufactured in 110 copies of 522 aircraft which was entirely metal construction, plus 2 prototypes. Plane 522 was used for training and combat training to the VVA and ŠROA, the Air Force was in use until 1977. A preserved Soko 522 exhibited at the Museum of Aviation in Belgrade. 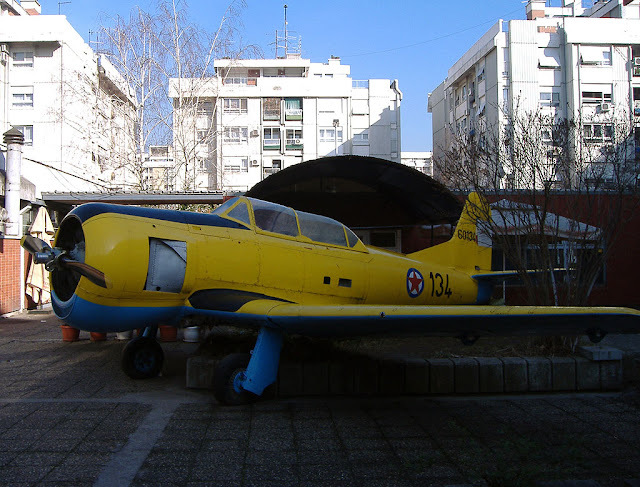 Soko 522 (60153) in front of the Museum of Aviation in Belgrade, Serbia.